Unlock features and performance on your MSI Gaming Graphics cards. The MSI Gaming App features three predefined profiles, allowing you to customize your MSI GAMING graphics card's performance with a single click. 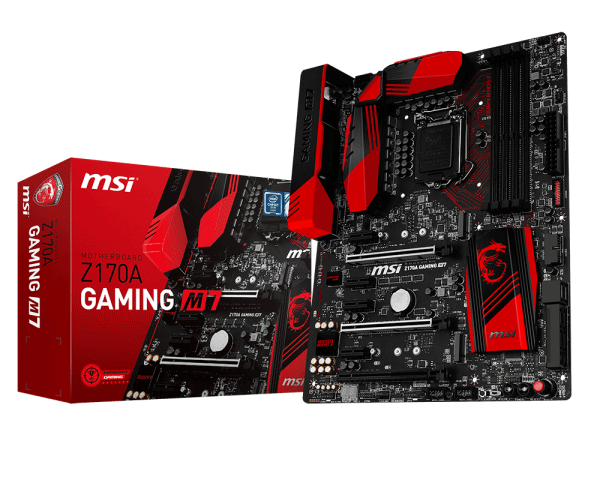 As you would expect from a gaming product, all MSI GAMING graphics cards are in Gaming Mode and ready for action out of the box. By using the MSI Gaming App however, you gain access to a high performance OC Mode profile for more demanding gaming sessions and Silent Mode for quiet performance during light use. Clicking on the little eye icon in the top right tab will allow you to adjust the screen contrast to the visual experience you need. Simply open the tab and select one of the following modes for a better visual experience. Do your eyes need a break from all that blue light in the evenings? Simply select the Eye Rest mode to reduce blue light output and let your eyes and body rest! Need some extra contrast to be able to spot your targets quicker? Use the Gaming mode for a better immersive experience and more vivid colors! Improve your movie viewing experience by using the Movie mode, this applies Dynamic Gamma adjustment and Contrast ratios for a crystal clear view. You can even fully customize your visual style to match your preference by clicking on the Customize tab. This gives you the option to adjust Gamma, Level, Brightness and Contrast of all colors at the same time or separately, allowing for extremely precise control. If you're the happy owner of one of our most recent GAMING graphics cards, there's a good chance it features the MSI Dragon LED light. This is without a doubt the cherry on top of the already visually stunning Twin Frozr V cooler. You can easily control the LED lighting effects by using the LED tab in the MSI Gaming App to set the right ambiance for your gaming moments. Keeping an eye on your systems performance can be very helpful to make sure everything is running smoothly or if not, what is causing performance issues. MSI Gaming App includes an option to monitor things like FPS, clockspeeds, usage and temperatures of your GPU, CPU and VRAM in real-time while playing your game. You can choose which information you want to display on your screen so you only see what's relevant to you. Ever wanted to casually watch a stream while gaming or encountered a level you just can't beat so you need to watch a walkthrough on YouTube? MSI Dragon Eye allows you to watch a YouTube video or Twitch Stream while simultaneously playing a game. It's really simple too! You just add a link into the Dragon Eye application and select the size, position, audio volume and transparency and start gaming. Using a few hotkeys you can start/pause your video or adjust the volume.